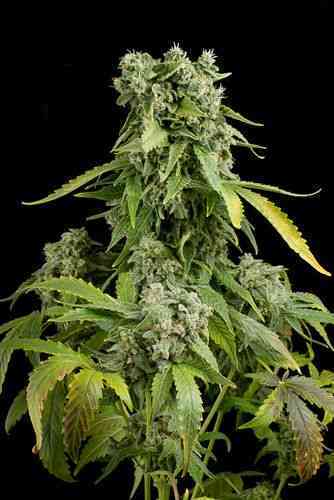 Sweet Dwarf is an autoflowering strain perfect for guerrilla growing due to its compact structure and short flowering time, which reminds of its indica background. 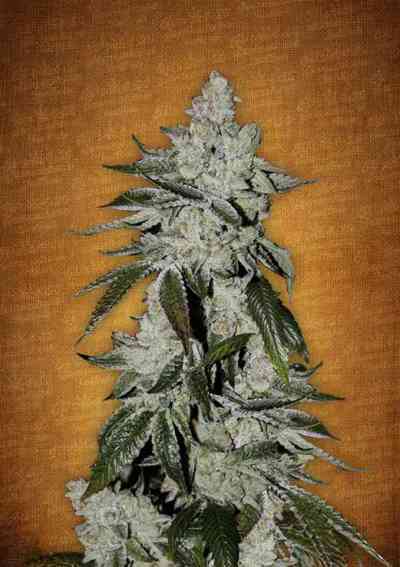 It will be ready in between 60 to 70 days from seeds to harvest which makes it one of the quickest autoflowering strain. The taste is sweet and intense. Ideal for outdoor summer growing in colder zone or all year round indoor.